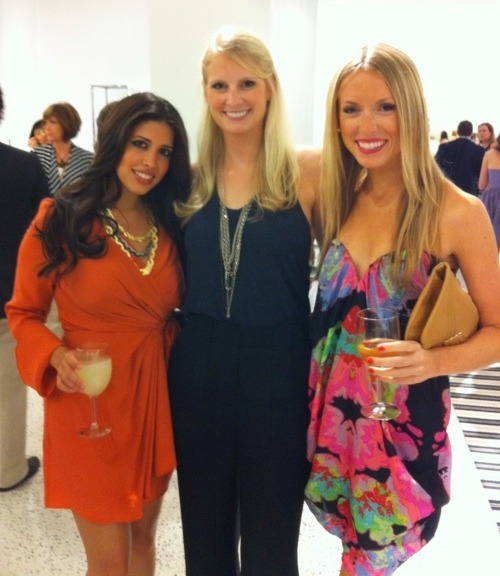 Whitney Port and I – I was beyond thrilled to meet her!! Whitney and three Women of Wardrobe members modeling her new fall line! 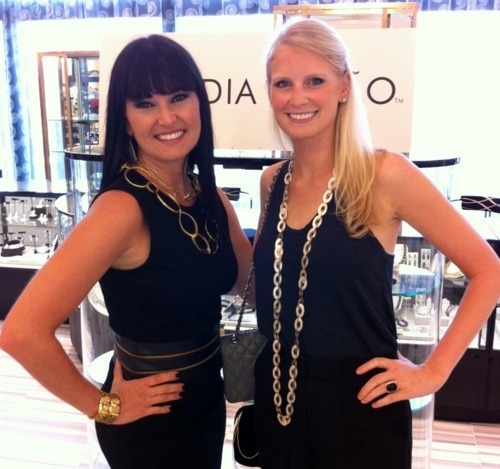 Jewelry genius Claudia Lobao and I – LOVE her druzy pieces!